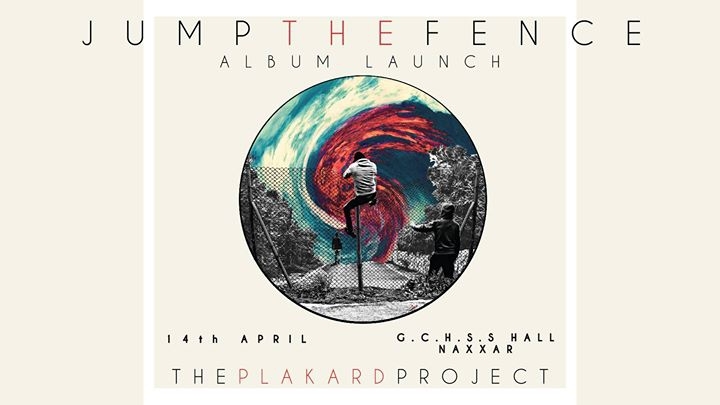 After a year of wonderful experiences The PlaKard Project are now releasing their debut album JUMP THE FENCE. In summary the album can be perceived in many ways. It is a story about artistic, environmental, social and personal limits that create fences and challenges. Once tackled and jumped creation will flow and bear fruit. The recording features Angela Vella Zarb on vocals, Mark Harrison on Alto Saxophone and Warren Galea on Keys. Music written by The PlaKard Project. The album was recorded and produced by David Vella at Temple Studios, Malta. Featuring on the night: Angela Vella Zarb, Mark Harrison, Mark Kram and great surprise guests. This is a night filled with a well prepared mix of great surprises for an experience to be lived and remembered so be there and let's have fun! .. Stay tuned .. more info out soon!